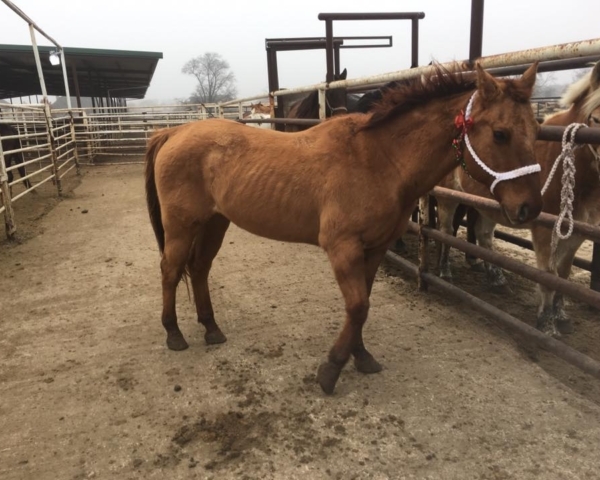 Mare’s Legacy Equine Rescue and Sanctuary saves horses, ponies, and other equines from kill lots where they are help before being sent to a slaughterhouse. This is the last chance for these animals, even though they are sometimes young and could have wonderful lives. For many excuses, they wind up somewhere that could be their last stop. Please help us save these horses. ALL of them deserve to LIVE!! The rescue sprang from a lifelong passion for horses and the recent knowledge of what goes on behind the scenes. 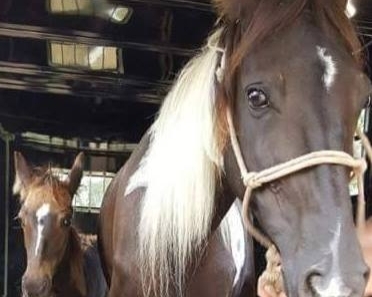 The inspiration came just before Thanksgiving, as Dana Gatlin, Mare’s Legacy Equine Rescue leader, was contemplating the horrors of the slaughter industry. Dana also felt a deep desire to honor a phenomenal woman, her mother Marilyn Gatlin known to most as “Mare”. Over the span of many decades, she founded several successful non-profit organizations, most of which are still going strong and carrying on her vision. In December of 2015, at the age of 93, she made her transition to higher realms, leaving behind a legacy of dedication to serving others, in the fields of education, healing, suicide prevention, and dealing with loss. Her joy in giving was irrepressible and highly contagious, and she touched many lives with her brilliant mind and her boundless love. She is our inspiration, and we hope to carry on her legacy of love. So, our little fledgling rescue began with a Facebook group, which grew to nearly 300 members in 2 days. We’ve encountered some major challenges since we started just before Thanksgiving. 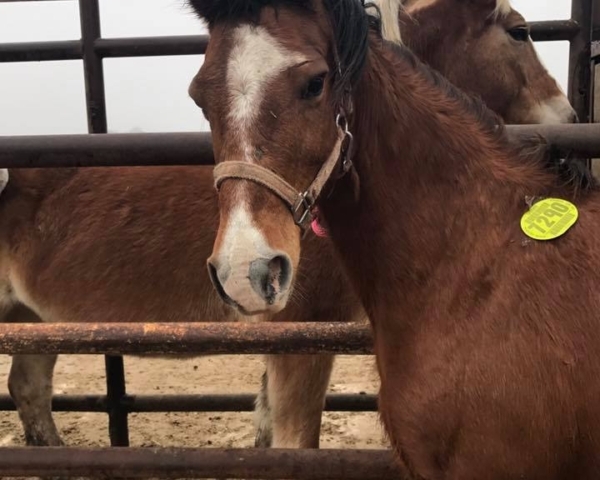 We’ve been operating on a boot-string budget, and we’re scrambling to raise the funds needed to transport and find loving homes for the horses we’ve already pulled from kill lots. In this moment, the need for funding is URGENT!! We can’t stop this huge, lucrative industry – yet – though there are many activist groups working toward new legislation. It’s a complicated issue. But we CAN and WILL keep as many noble, abandoned creatures as we possibly can from a fate they should never have to face. To do so, we need you. You are the angel these thrown-away horses need. We are now able to accept tax deductible donations through our fiscal sponsor, Mission.Earth. Please select an amount below and follow through with your donation. Know that we thank you, and a horse will have a life because of your generosity. For more information CLICK HERE or contact Bill Newton at bill@maresequinerescue.org.